The fall season is a great time to be outside. 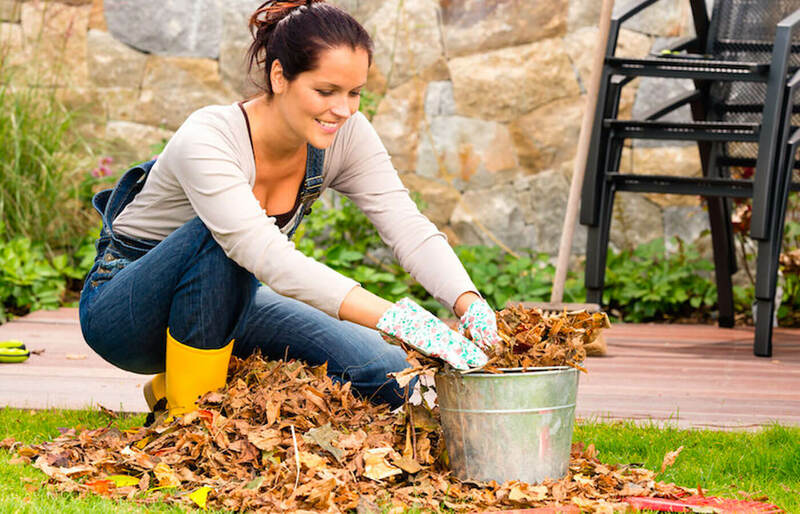 Both the temperatures and leaves begin to fall and yard work can be an enjoyable outdoor activity. Fall is actually an important season for your lawn and landscape. 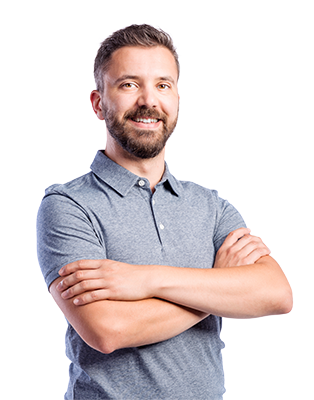 It is the ideal time to knock out some project work and it is also a time when you should focus on your lawn care maintenance. Don’t skip aeration and overseeding for cool season lawns. This service is essential for generating new grass growth in your lawn. Core aeration breaks up soil compaction and allows for increased water and nutrient absorption. Overseeding allows for new grass generation. Cool season lawns grow directly from the seed head. When you add new seed to your lawn each year, you fill in any bare patches in your lawn and help the turf continue to be lush and green. Fall is a great time to fertilize your lawn and feed it with nutrients for the winter. Cool season lawns, in particular, can benefit from fertilization this time of year. Fertilizer with help your new seed germinate and add any nutrients that might be missing from the soil. Pre-emergent weed controls are designed to suppress weeds before they ever have the opportunity to protrude through the soil. Warm season lawns greatly benefit from pre-emergent weed controls this time of year. Treating your lawn with pre-emergent weed control in the early fall before it enters into its winter dormancy will help it suppress weeds throughout the winter season and prepare it to emerge healthy in the spring. Your lawn is still at risks for pests and fungus during the fall season. Warm season lawns are still susceptible to fungal diseases like dollar spot during the fall. Fungicide treatments are recommended, particularly if your region has experienced a hot or damp summer. All lawns are susceptible to pests such as fall armyworms. These pests are found throughout the southeastern United States and can be identified early by the presence of the adult moth. For more information on how to identify fall armyworms in your yard, check out our related blog post, here. Fall is also a great time to freshen up your home’s landscape. Replenishing your mulch or pine straw will help keep your landscape looking fresh through the winter season. You can also add curb appeal by simply incorporating fall flowers like mums to your landscape design. Looking to add new trees or shrubs? Fall is the ideal time to get them into the ground so that they have time to establish prior to the frost. No one likes grubs, but beyond the fact that they are pretty gross, they can also cause serious damage to your lawn. You may notice your lawn turning brown in the fall, this is due to grubs eating the roots of your grass. There are a host of insects that can cause damage to your flowers and foliage plants, as well as your trees. We’ll be sure to monitor for aphids, beetles, caterpillars, slugs, snails, and more. Brown and large patch disease can quickly ruin an otherwise healthy lawn. With our lawn and turf fungal treatment service we can help stop the problem before it starts, and treat brown patch if it pops up in your yard.